You must make bookings at least 5 minutes in advance of the time at Salvi's Cucina. Amazing service, fantastic food! A wonderful afternoon for my nieces birthday........thank you! Excellent food. Very friendly service. Felt authentically Italian. Will definitely visit again! Always lovely food and a great atmosphere. A proper Italian restaurant. My favourite in town. 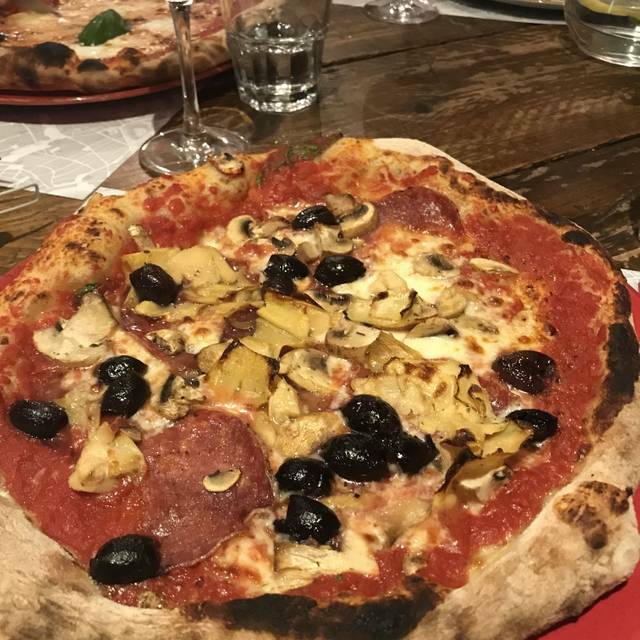 Fabulous meal - some of the best pasta and pizza we’ve eaten! Excellent food, attentive and pleasant staff. Have been before with no issues. 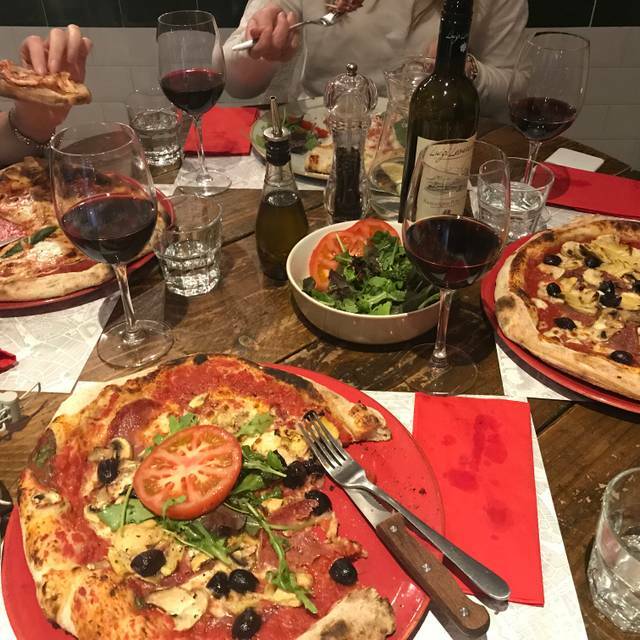 Just a shame that on this visit the Pizza oven wasn’t working, this was a birthday meal so some of the family had planned for pizza or bread starters. The alternatives were delicious but it meant that the menu was not as varied. Excellent fun restaurant for casual dining. Great with friends. Been here a few times and the food has been great. This time... incredible. Service is always friendly and there’s nothing more to say. Both the main and dessert that I wanted to order weren't available (only told when trying to order them, not beforehand which would have been useful) . Had to ask twice for a jug of water. Couple that came in afterwards ordered before us even though we were waiting! The food we did actually have was nice but I'd say its more expensive than I would want to pay in the future. Superb restaurant, the food and service were excellent. Will defiantly call again. Great food in a lovely little restaurant. 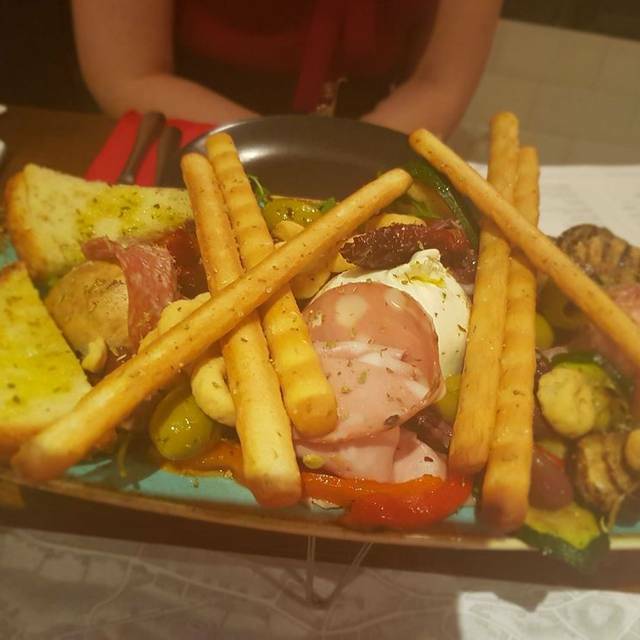 The service is really good and the food is authentic Italian. Very reasonably priced for city centre. 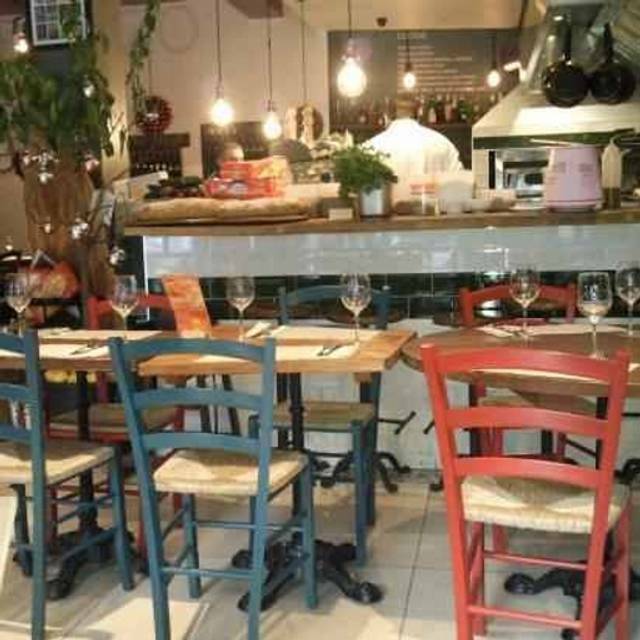 Lovely family run Italian restaurant in the heart of Manchester, a "must visit" place if you love Italian food!! Amazing food and the staff went above and beyond. Big, hearty portions of amazing food. Worth every penny and well priced. Highly recommended and I will definitely go back. Real Italian. Delicious food prepared with fantasy and marvellous original touches. Lovely stuff. I have been there several times and I strongly recommend it. Very authentic Italian food in a nice, traditional Italian Restaurant. Very good food using fresh and traditional ingredients. Really enjoyed it. We had the most gorgeous dinner experience- staff were friendly and the food was to die for. Would recommend to anyone. This is the most fabulous truly authentic Italian food - no creamy Carbonara just the real deal eggs lardons Parmesan and perfectly cooked pasta. 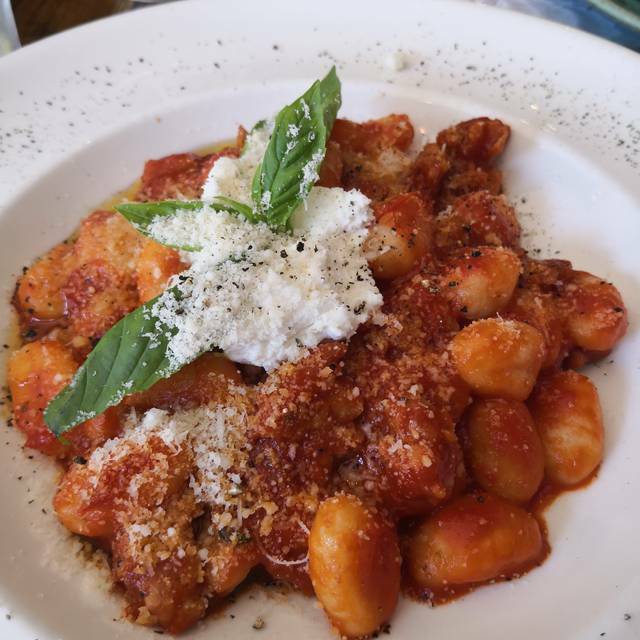 All of our pasta dishes were delightful preceded by perfect focaccia, and light and dreamy Tiramisu. Mostly Italian clientele. What more can I say. Ah yes - charming staff! 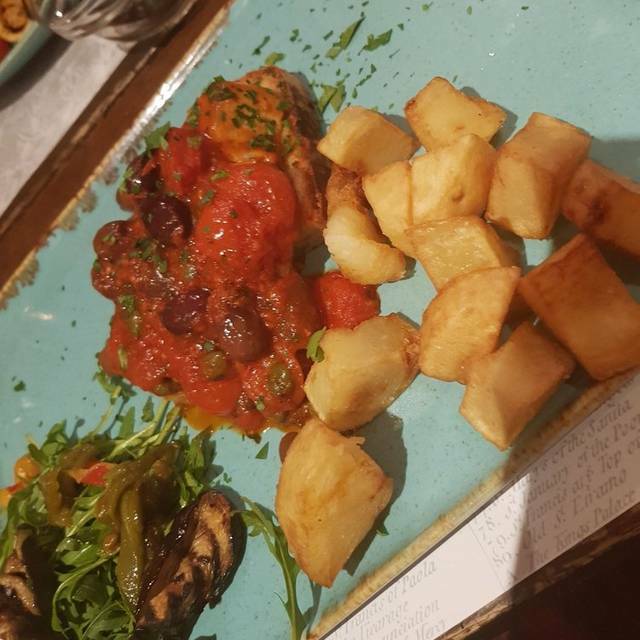 Lovely classical Italian restaurant.Staff were really friendly and helpful.Food was of a very high standard and well presented.Ideally located in centre of Manchester.Would definitely use again if ever in locality. 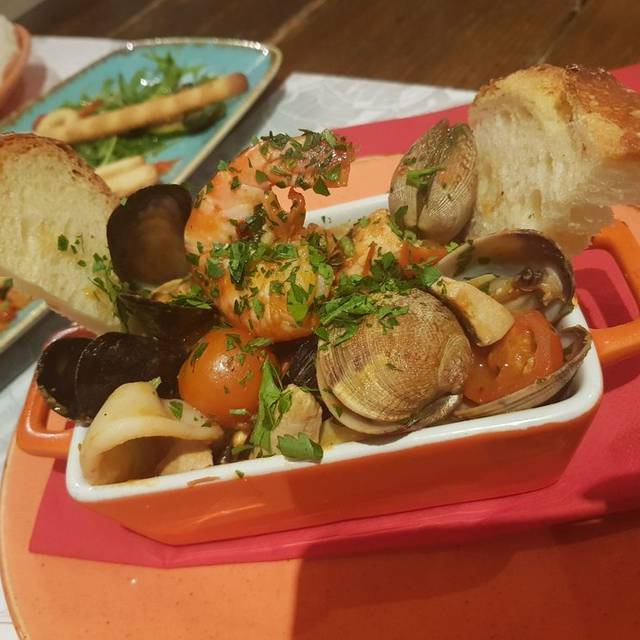 A beautifully authentic Italian restaurant, serving amazing food in a relaxed and cosy atmosphere. The Squid was cooked to perfection and my partner said that the Ravioli was the best she'd ever had! Thanks also for the new discovery, Meloncello!! Amazing experience! A hidden gem! Enjoyed our visit here for our visit here. Food was lovely, very well presented and good portion sizes. Very quick service. Great food. Although the wine was a bit overpriced. Great food, great staff and perfect ambience. Me and my boyfriend had a great time! 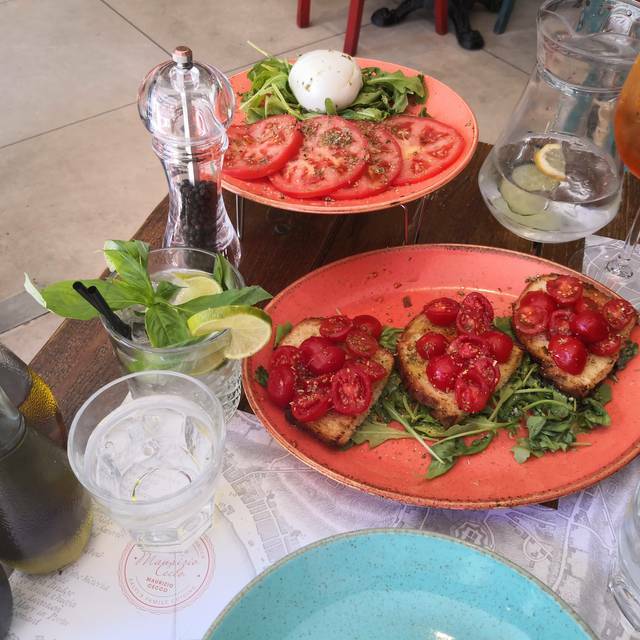 Lovely authentic food, a little different than your usual Italian restaurant. Nice setting and friendly staff. Definitely one to try ! Salvi's cucina is one of my favorite places to go to! Not only they offer perfect Italian meals and great coffee, the employers are all very welcoming, nice and will do everything in their power to make your stay as nice as possible! I've been to this restaurant many times both as a couple and a group before a concert. Most recently I visited here on a Sunday evening for my partners birthday. I booked online and informed them of the occasion. When I arrived I was so surprised and grateful that they had bought a balloon, banner and table confetti and decorated for our arrival. 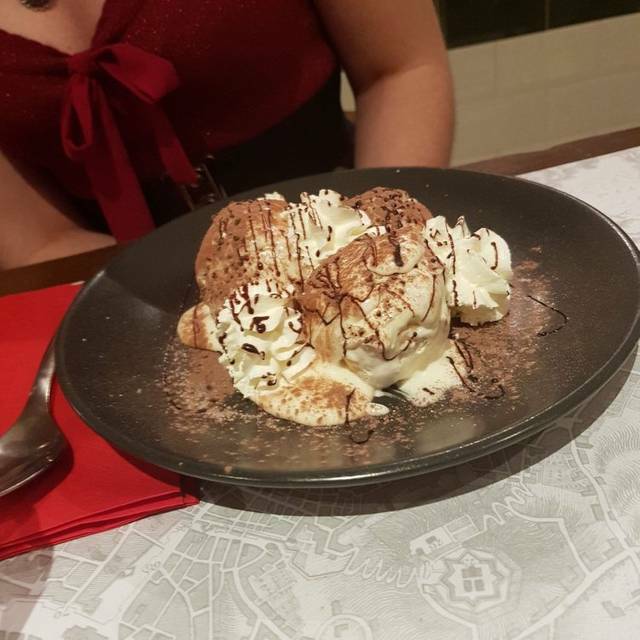 We had some amazing food, (although this is the case every time we visit, and the reason we keep returning) and they then brought a slice of cake with a candle, dimmed the lights and sang happy birthday. This really made the evening a bit more special and I wouldn't hesitate to recommend Salvi's Cucina to anyone and everyone! Also, just a note, the share board is divine and all the portions are huge, you won't leave here hungry, or disappointed! The staff couldn't do more for you, a true credit. Great food and great service! The battered prawns starter were amazing and the gnocci was fantastic! !